Sept. 29, 2015, 10:17 a.m. Climate change is currently among the biggest environmental and humanitarian crises in our time. Though there are several acts of God and man-made factors causing climate change, the significant among the causes are the human activities, which are also the primary causes. 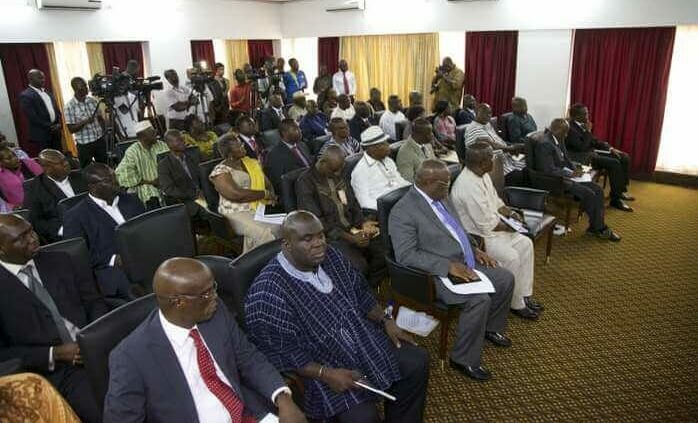 “Ghana is one of the African countries identified as being highly vulnerable to climate change, because her economy, which is mostly natural resources-based (agriculture, mining, fishing, etc.) is sensitive to climate change and climate variability” - Kudom-Agyemang (2015). 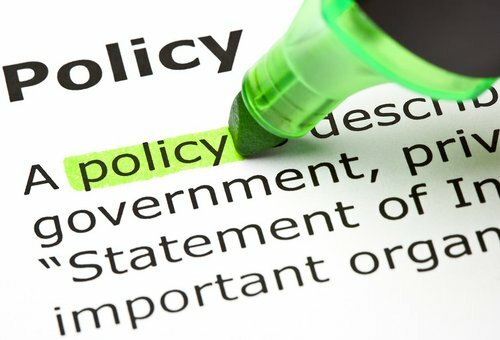 The United States Global Change Research Program (which includes the Department of Defense, NASA, National Science Foundation and other government agencies) has indicated that the recent climate change is likely to increase certain diseases transmitted through foods, insects, water, etc. We have started experiencing this sudden increase as we all can testify that the rate at which Ghanaians are getting ill has increased in recent times. This could be linked to the recent climate change. The main causes of the anthropogenic climate change is the emission of carbon dioxide into the atmosphere. Though there are other human causal factors but the main driver is the emission of carbon dioxide. It spends a long time in the atmosphere thereby increasing its adverse impact. The United State of America though they are not highly vulnerable has been taking preventive measures to mitigate its effects likewise other western countries and Ghana can take a similar action. 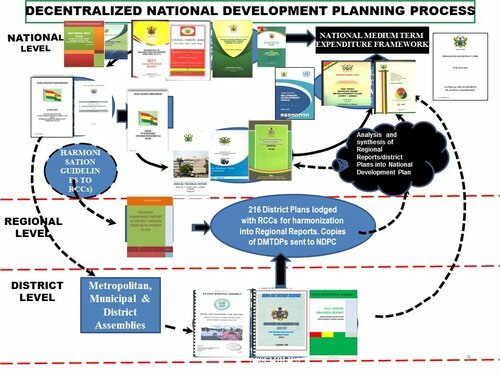 The goals outlined in the 40 year development plan by the National Development Planning Commission (NDPC) are: (a) inclusive and resilient economy; (b) equitable and tolerant society; (c) safe and sustainable communities; (d) effective and efficient institutions; (e) contribute to World Peace and Justice. In line with the goal of “safe and sustainable communities”, we plead with the National Development Planning Commission (NDPC) to consider measures to control the effect of this crisis on our economy and health. We have decided to petition the commission and alert them on future implications in the next 40 years if measures are not taken.